We’re thrilled to announce our new partnership with Ramblers Way Farm, the clothing company founded by Maine’s Tom Chappell and featuring wonderful, American-made, wool garments. Beginning next month, NickerNews & BestHorsePractices will be giving away one lightweight, luxuriously soft top each month. It’s the Trails to Town contest! Read a review of Ramblers Way tops. Can your daily outfit take you from horseback to the grocery store, or do you need a Cinderella-like transformation before you can be seen in public? The right clothes for us horsemen and women move seamlessly from one daily activity to the other. Even dinner afterwards! That’s what Rambler’s Way wear does for us. It feels great, looks great, and you can feel great, knowing it’s American-made by a company with strong sustainability mission. 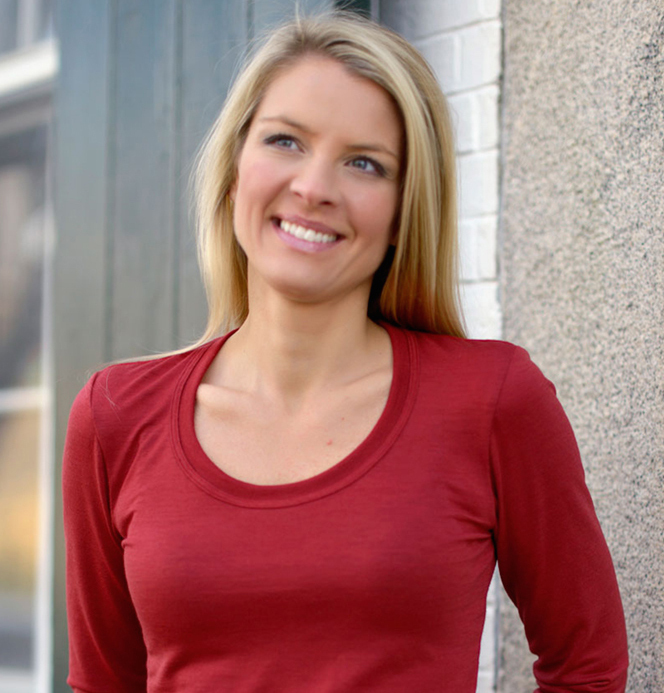 In August, we will begin giving away your choice of women’s long-sleeve, scoop or jewel neck top. Or, for men, a long-sleeve Henley. All retail for $90. 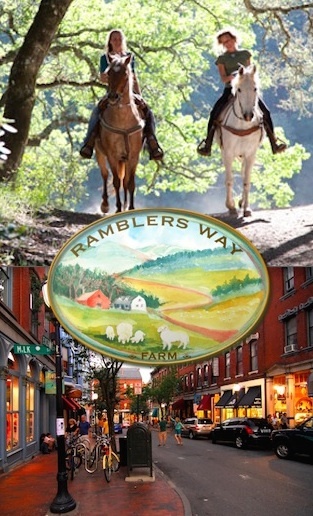 Visit Ramblers Way website. Ramblers Way garments are made with the moisture-wicking, high-quality wool that doesn’t hold odors and keeps its shape. That means you can tackle barn chores, hit the trail, then head straight to town. Read a review of Ramblers Way tops. Want to win? Show us how badly you need a versatile piece to take you from one walk of life to the next. Send us a photo or write a few words to illustrate your point. Contact us here. Or, to attach a photo, send email to info@nickernews.net. 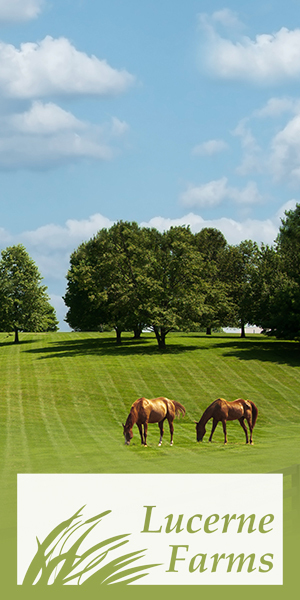 Or, send us a message on the NickerNews and BestHorsePractices facebook pages. Entries accepted until August 13. All entries will be posted on NickerNews where readers can vote for their favorites until August 21. Winner announced August 28. Posted in Horsemen & Women, Maine, Partners, Reviews and Links, Trails to Town contest and tagged Ramblers Way.